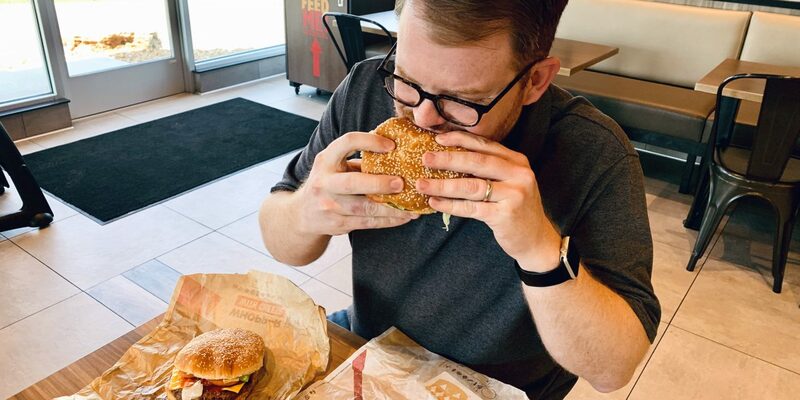 After more than a year of writing columns about the coming wave of meat substitutes, I finally got the chance to taste test of one of the leading products. Based on what I tasted, these plant-based “burgers” are here to stay. On April 1, fast food giant Burger King rolled out its new “Impossible Whopper” at 59 stores in the St. Louis area. At its center is an all-plant-based patty made by California company Impossible Foods. If this first test market is successful, Burger King plans to quickly expand the offering to all 7,200 stores nationwide. Several other startups are also working to bring plant-based imitation meats to the market. As the second-largest burger chain in America, this Burger King partnership is by far the biggest stage yet for any of the new imitation meat products. The new wave of products is fundamentally different than previous plant-based patties. Until now, plant-based products have primarily marketed themselves as health-food alternatives to beef. Many barely even try to taste or look like real beef, trying instead to make the best veggie burger possible. Impossible Foods is deliberately taking a different route, and the difference is one of mindset. Unlike many predecessors, the company is not hoping to guilt or shame consumers into buying an inferior product on moral grounds. Its goal is to make a patty indistinguishable from animal-based meat. Investors are betting that when presented with two options identical in taste, smell, look, mouth feel and price, consumers will choose the non-animal product. So, how does it taste? I purchased one Impossible Whopper and one traditional Whopper and compared side-by-side. To the naked eye, the burgers looked essentially identical. When cutting them each in half with a plastic knife, the beef burger seemed a bit more substantial and difficult to cut. The two burgers did not taste identical, but the difference was small. The Impossible Whopper’s flavoring seemed a bit more external, as if it came more from something applied to the patty than from the patty itself. The traditional Whopper’s flavor seemed more intrinsic to the meat. That said, the difference was pretty minor. If I didn’t know what I was eating, I would have no idea it was not beef. Impossible Foods’ CEO Pat Brown has explicitly stated that the company’s goal is to eliminate the need for animal agriculture by 2035. The company believes raising animals for food is inherently cruel, unhealthy for humans and bad for the environment. If farmers and ranchers think we can mock and dismiss these products as a passing fad, we’re kidding ourselves. This is not just another disgusting tofu burger that only a dedicated hippie could convince himself to eat. It’s 95 percent of the way there, and the recipe is likely to only get better. Farmers and ranchers need to take notice and get ready to compete. I’ve tasted it with my own mouth, and this fake meat is ready for prime time. 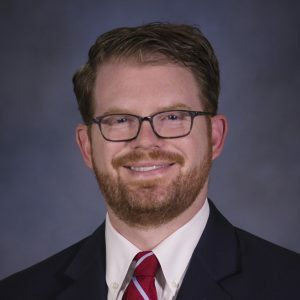 Eric Bohl, of Columbia, Mo., is the Director of Public Affairs & Advocacy for Missouri Farm Bureau, the state's largest farm organization. For his full biography, see Federation Staff.